You pay $41.84 if you buy 5 Packs or more. 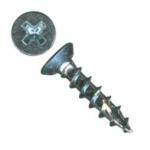 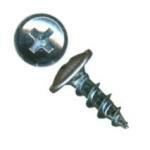 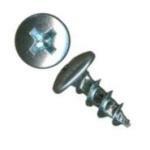 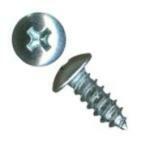 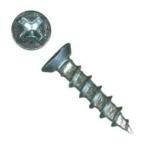 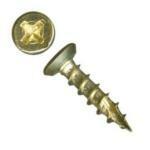 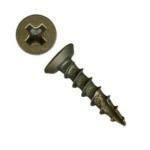 Looking for a different Drawer Slides Screws by QuickScrews® product? 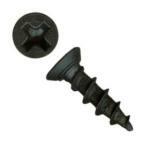 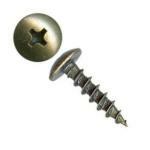 Have questions or need more information about our 'Phillips Truss Type AB Black for Drawer Slide Screws QuickScrews®', please contact us?